Nicklaus Club-Beijing opened its doors on May 20, 2014, after Jack Nicklaus completed his new signature course over two years of renovations, including a complete reconstruction of the 18-hole golf course, club house and facilities, making it the top golf course and club in the country’s capital city. The long-awaited project is Jack Nicklaus’ first outside of the United States to be managed by the Nicklaus Companies, embracing the quality standards of the West. As a Membership by Invitation Only private club, Nicklaus Club-Beijing has emerged as the most sought-after membership in the city. 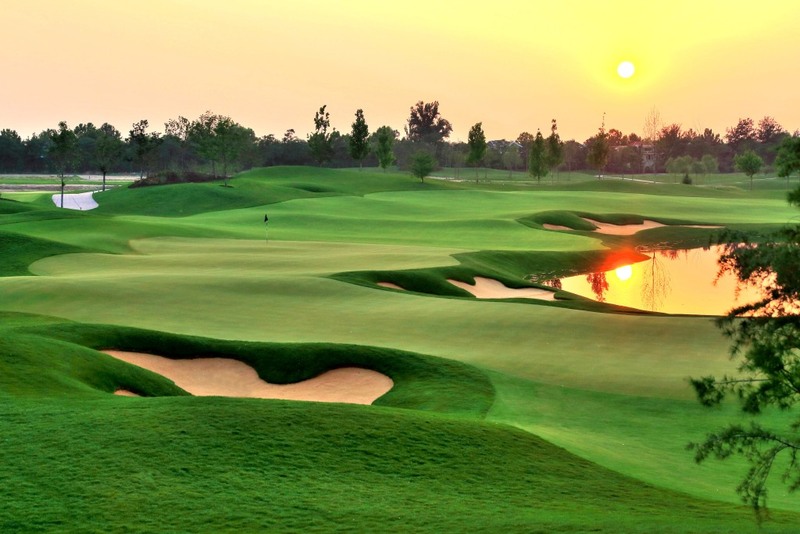 Located within Beijing city limits, Nicklaus Club-Beijing is a championship-style Jack Nicklaus Signature Golf Course measuring 7,225 yards from the back tee boxes. The design is member-friendly, yet challenging enough to host tournament golf. Although Nicklaus Club-Beijing boasts world class golf facilities, the club is dedicated to providing a home away from home for its members. The club hosts a full calendar of events, including club tournaments and social events for all members to enjoy. Nicklaus Club-Beijing has been met with enthusiastic member interest. The membership roster is nearly complete and the club anticipates creating a waiting list in the coming months.